Computer/Telecommunications Company: Microdome Computers, Inc. The Madison’s Best competition featured over 300 area businesses. 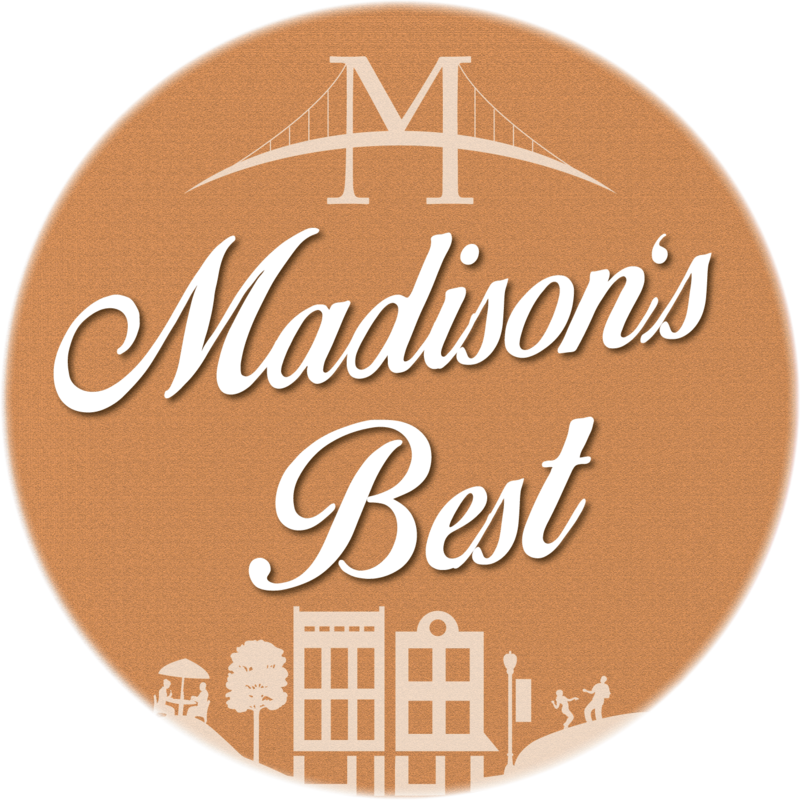 Winners will be featured as a 2018-2019 Madison's Best business in their category on www.madisonindiana.com as well as in the next edition of the “Guide to the Madison Indiana Area,” which made its debut in May 2018. 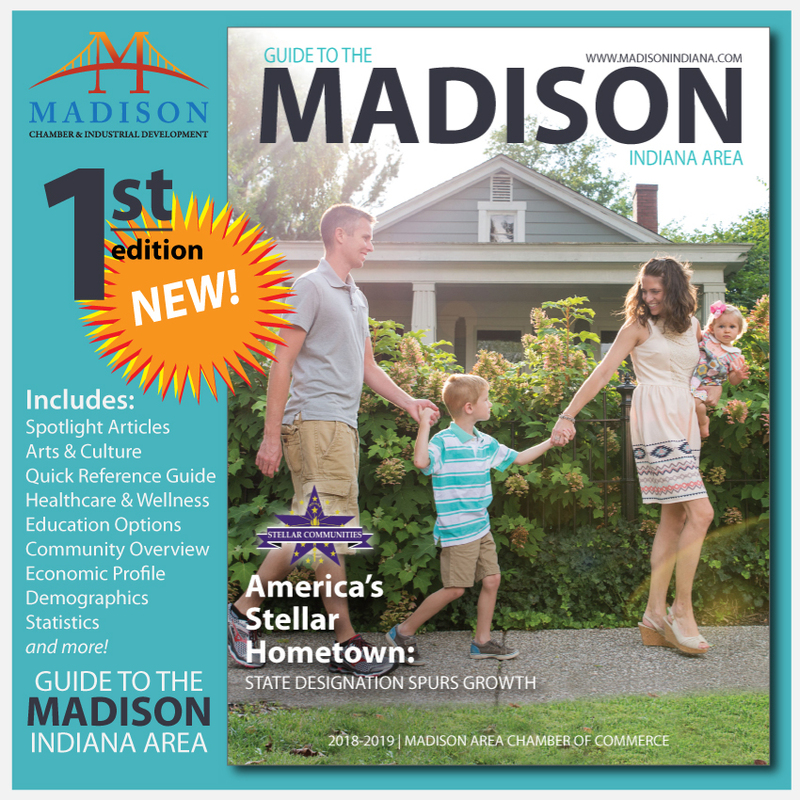 The magazine is primarily used for resident and business relocation information and includes a variety of resources, maps, articles, and listings about the community. 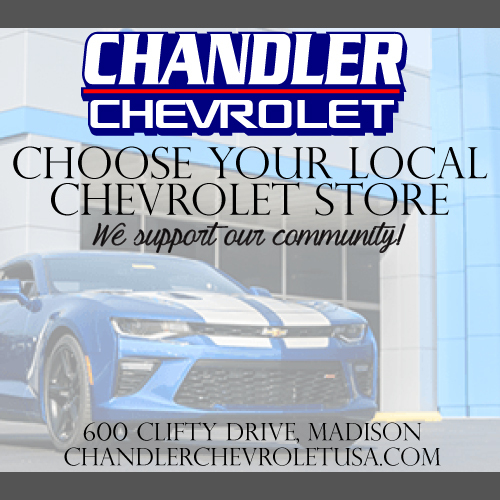 Winners will also receive an official “Madison’s Best” certificate and an enhanced online business listing on the Chamber’s website. 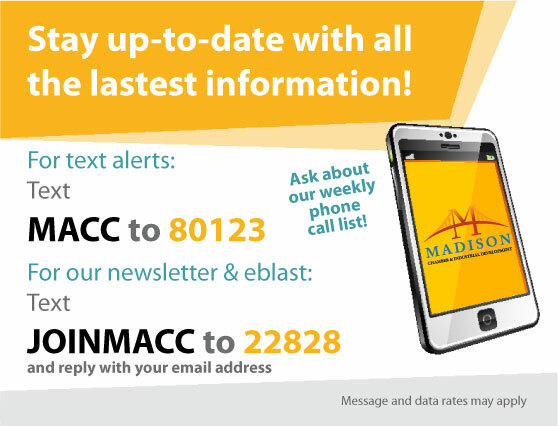 All Chamber businesses will be linked to the Madison’s Best web pages through the business directory. Nomination forms are currently available at www.madisonindiana.com for the four major awards presented in January at the Chamber’s Annual Dinner: Business of the Year Award, Small Business Person of the Year Award, Nonprofit of the Year, Jeff Garrett Community Service Award.